In this video tutorial I take you by the hand and walk through the simple things I do to make my clients’ and my own sites blazing fast. I explain every step in easy language even a 12-year-old can understand. 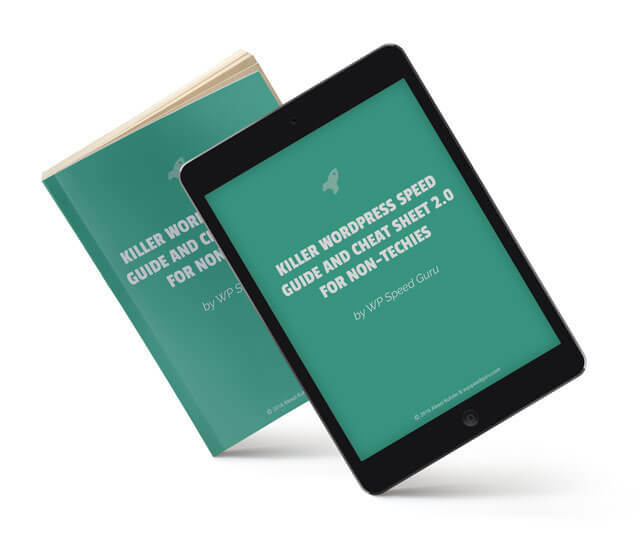 All the tools I use are 100% free and you can make your site just as fast or faster in a couple of hours. Thank you! Your code is PTRXRVNLZR Please use it now.